We finally know who's taking over for Lin-Manuel in "Hamilton"
We’ve been processing the news that Lin-Manuel Miranda, the creator and genius behind Hamilton, is leaving the show on July 9th (when his contract is up). But as we dry our Lin-Manuel focused tears, we are also now shifting our attention to who will play the role of Alexander Hamilton next. We now have our answer — Javier Muñoz. Muñoz is already a star and already super involved in the show. He is currently the alternate for Alexander Hamilton and plays the role twice a week. 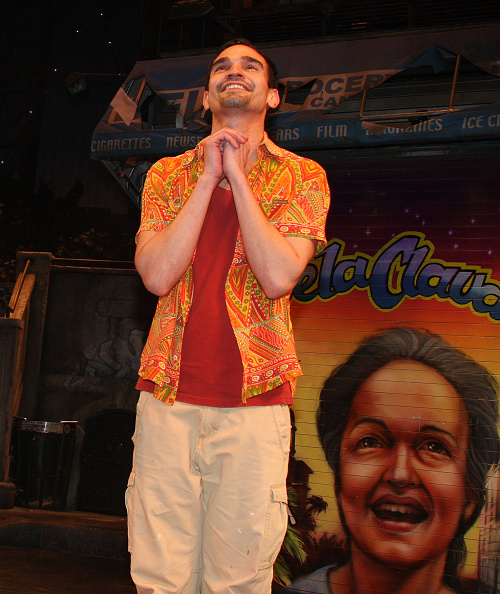 Javier also replaced Lin-Manuel as Usnavi in his first show, In the Heights. 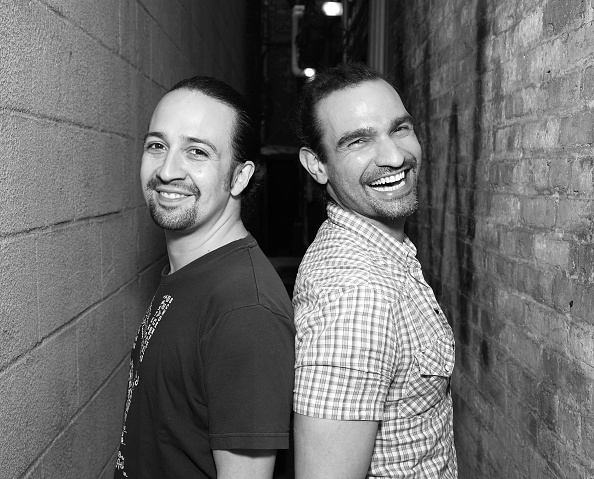 Though Muñoz has already been playing the role during the Sunday shows, there were a few instances when Lin-Manuel served as his understudy — and a few others when cast member Jon Rua went on as Hamilton. Muñoz was diagnosed with cancer last October and missed two months of Sundays for treatment. He finished treatment in January and has been playing Hamilton ever since. As the show’s director told the New York Post, “Javi’s not the alternate — he is Hamilton on Sundays.” And starting July 11, he will be Hamilton every day.